One year ago, TODAY, I started Mom, Miles and Mishaps. I haven’t looked back…. Like most bloggers, I started it to chart my life. My life as a wife, a mother, a professional and a fitness enthusiast. I didn’t think I’d take over the Internet or anything, but I did/do feel like I had something to bring to the table of blogging. I’m still trying to figure out how to continue to grow but I couldn’t do that without you readership. So I say to you…THANK YOU for all of your support!! I hope my second year of blogging will be as FUN, INSPIRING, and FULL OF MISHAPS! Is there anything you would CHANGE about this blog? I would love to hear your suggestions!! 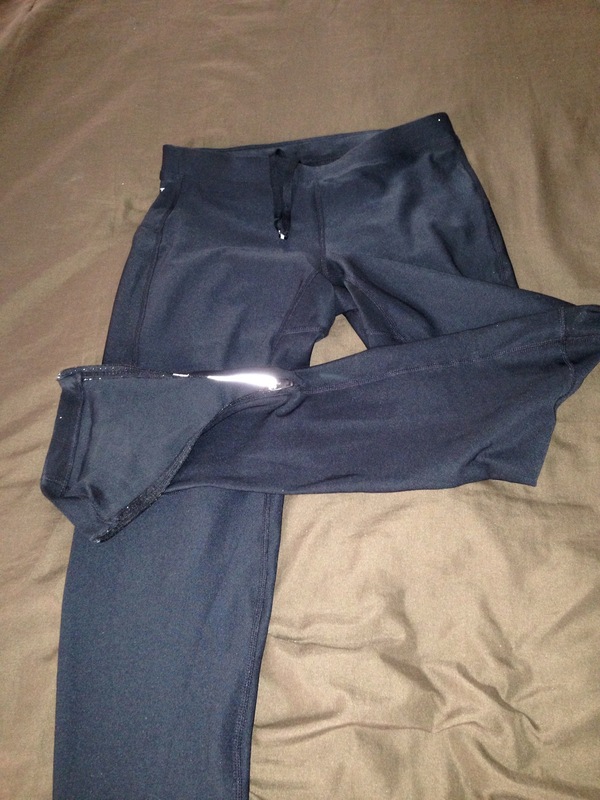 It’s all about them PANTS…. 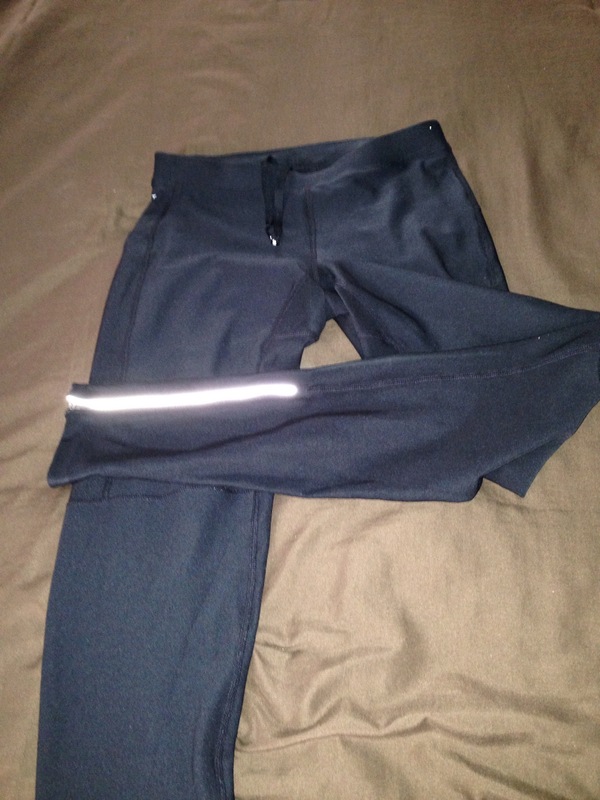 Since it was so cold last week AND still cold, I wanted to invest in some running pants. True to form, I waited until the very LAST minute to get them (ie the night before)!! I went to Hibbett Sports and found a few pairs. I am really funny about my body (BIG SURPRISE on that one,huh??) and I don’t like form fitting clothes. Well..that’s really all that’s available!! And if you try to size up with the hopes that it isn’t so form fitting, you look like you have some “issues” in an area where we females shouldn’t have “issues”…get me???? 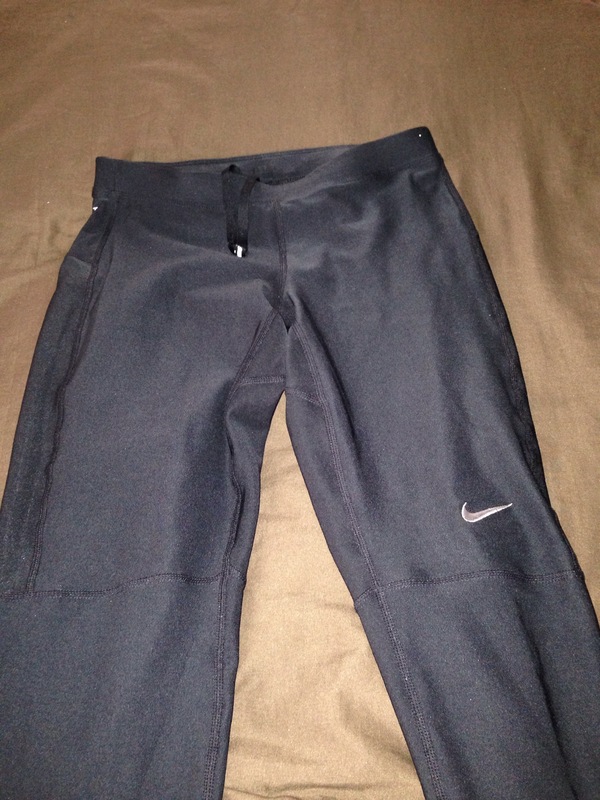 I found a pair that I LOVE….right fit, right color…right fairly decent price. SOLD!! 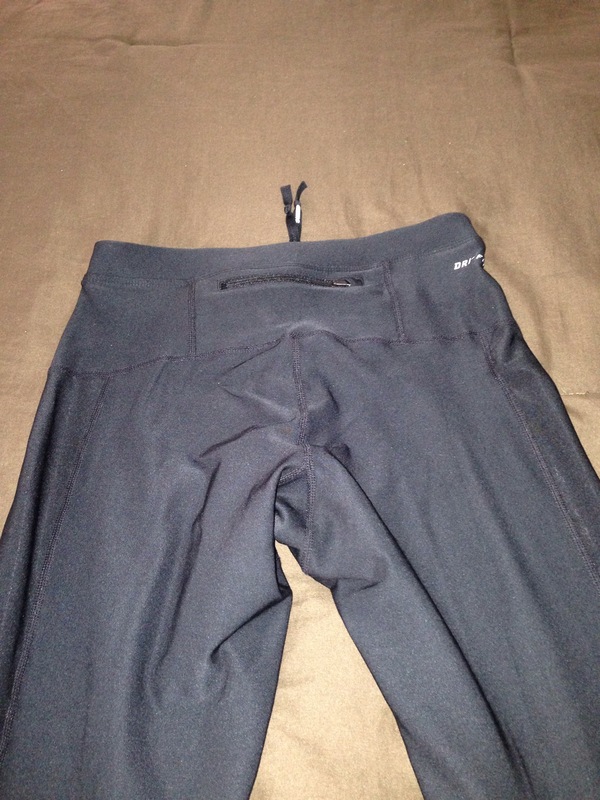 Only problem…they were Men’s pants. And there went my theory on those “issues” I mentioned, but they were perfect! LOVE that little back pocket! 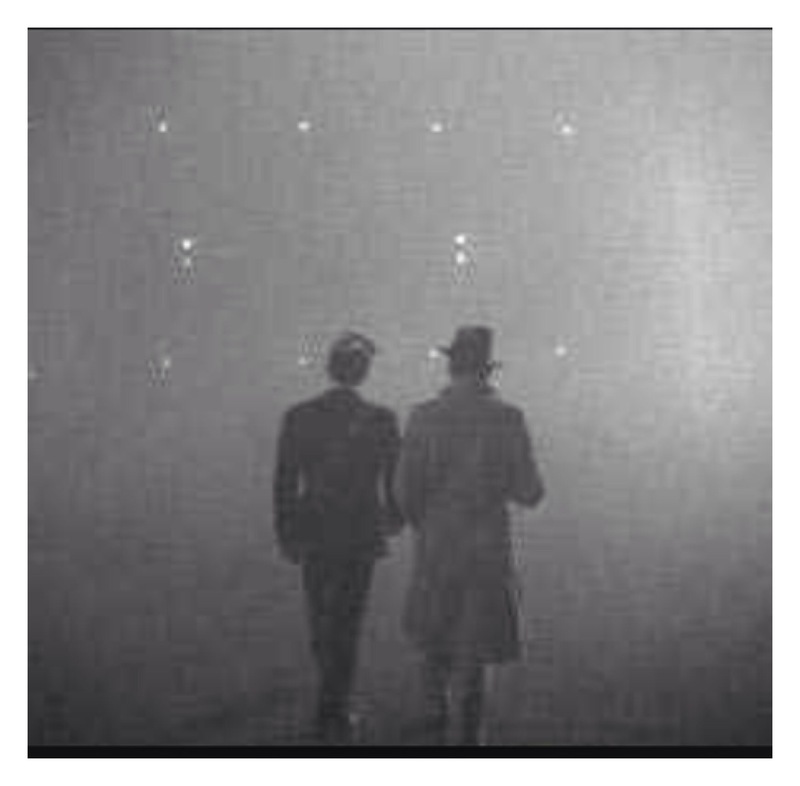 They were perfect..kept me warm and held up during the “sweat fest”‘of the run. That Dri-Fit is NO JOKE!! 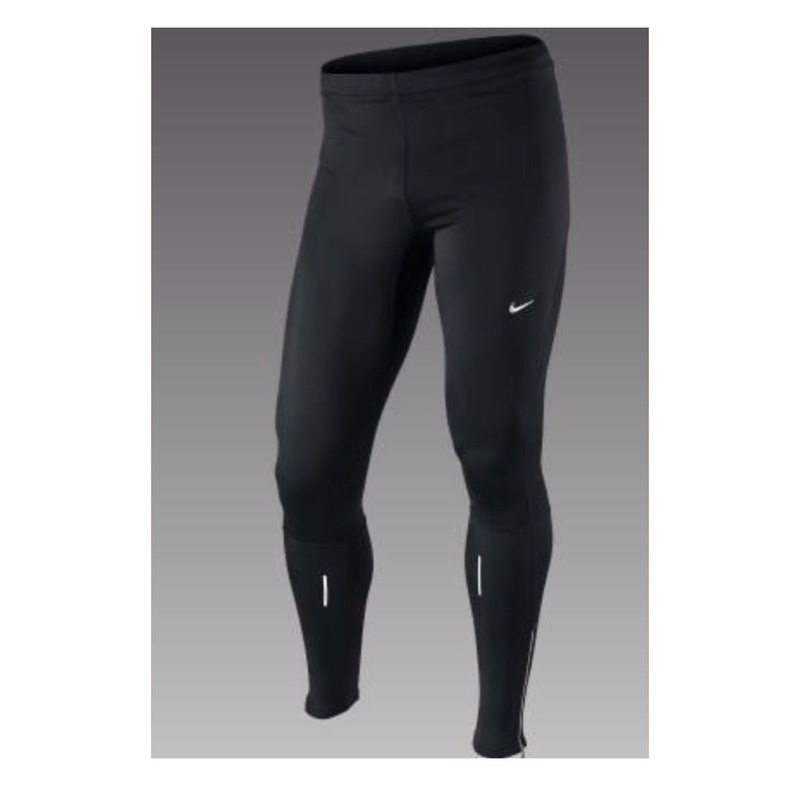 Check out Nike’s official website for more running gear! 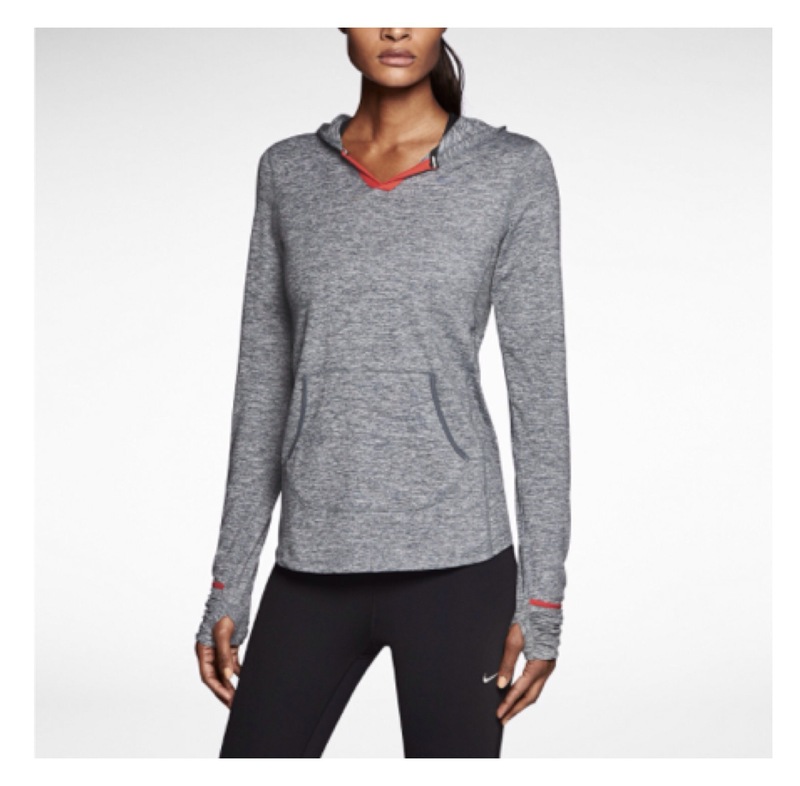 I’m already eyeballing another piece of clothing….. #helloSANTA? Hope I have a chance to get my money’s worth and wear them again during our Florida “Winter” weather. I am looking forward to the Christmas break, as I can make up for lost workout time from this week. 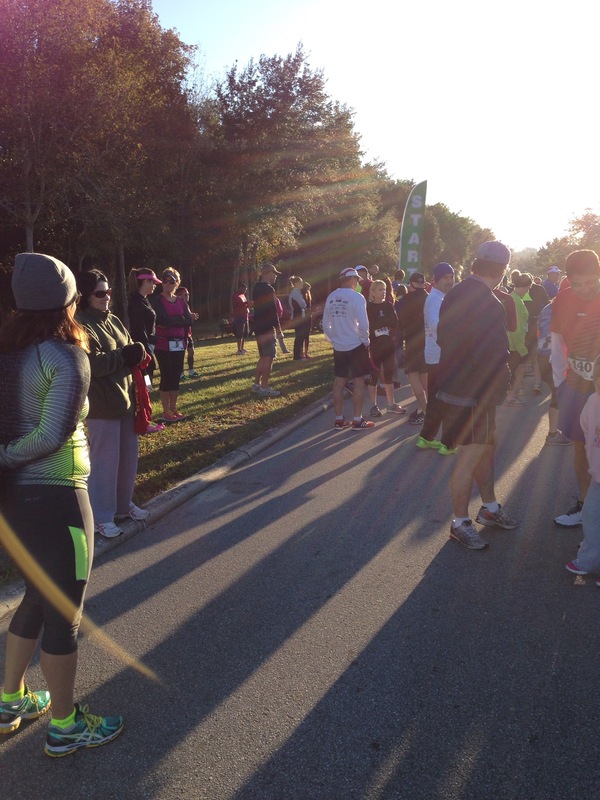 This morning…this COLD Florida morning I did my first 10k. What do I mean by cold?? I was EXTREMELY nervous this morning! I’ve never run this far IN.MY.LIFE! Five miles is the most I’ve ever run, so you can see WHY I thought I would die. Like meet my maker TODAY, die!😇 My stomach hurt…my heart was racing….I felt like POO! 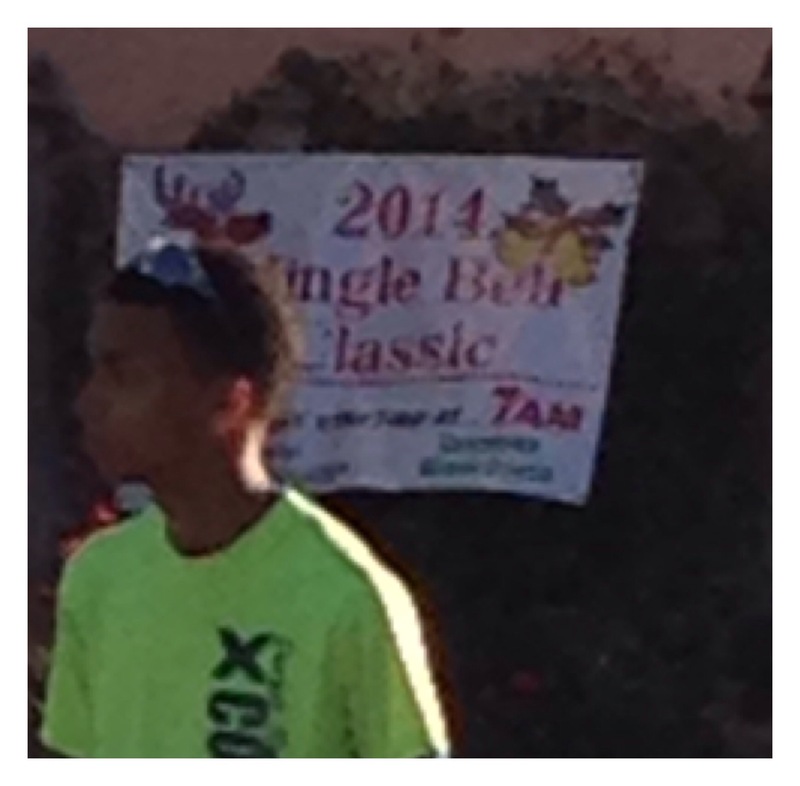 The Jingle Bell race was for the Friends of The Winter Haven Library. (Sorry for that shot….just as I was shooting the picture, the dude walked right in front of me! 😁). The proceeds help the library with necessary upgrades, new books, etc. Race time was 7 am and by the time the buzzer buzzed…I was ready and over my “issues” prior to the race. I didn’t get many pictures during the race…well…because I was running. 😉 Seriously though….I haven’t figured out the balance of running and taking pictures to post. #rookie. I want to concentrate on the run because I’m just NOOOOOOOT that good enough yet to just run a race all “willy nilly” and not thinking about it. But I’m working on it….. It was a great course to run…a bridge was involved (HATE those!) in the middle and of course on the way back. I didn’t psych myself out like I normally tend to do. It was a fun race because many were dressed in their BEST Christmas running gear,socks, hats, you name it!! (Didn’t get any pics of that before the race because it was too darn COLD!!). You know what wasn’t really fun?? The BELLS!! 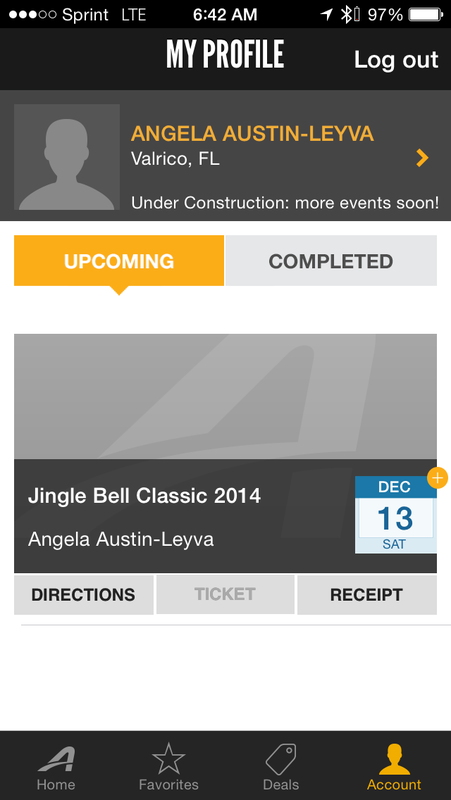 Well, you ask, what would a jingle bell race be without jingle BELLS??? This thing was strapped on to every runners sneakers, hats, headbands…WHATEVER. 🎶Do you hear what I hear?? 🎶. 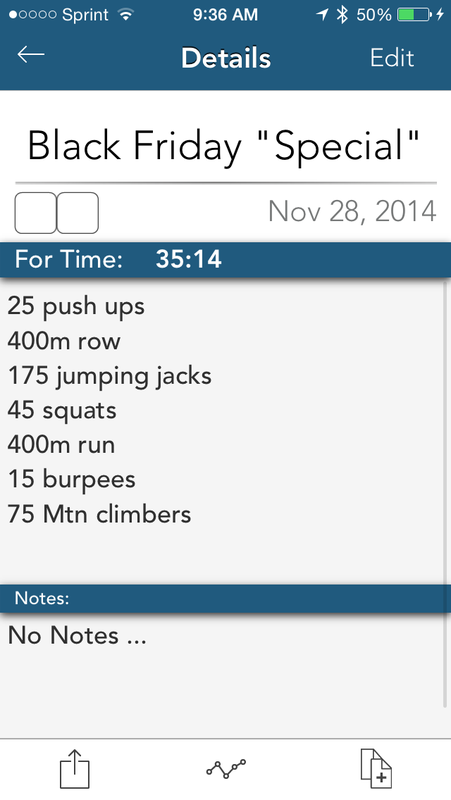 Ugh….I really didn’t like the sound of the bells with each heel strike, each passing runner, or each huff and puff. That was my only complaint. I felt so good, so EMPOWERED after the race. I felt it wasn’t as hard as I thought it was going to be. It wasn’t that I “killed” the race, but for the first time in a LONG time, I just ran. Just for the sheer enjoyment of the run! I am feeling like I have checked off another “Want” off of my list…. I am going to be sore, but it’s a different sore…a sore that I welcome because of my accomplishment. I going to be honest, I have a little crush on 10k now and I am thinking I might have to leave 5k. 10k really makes me HAPPY, so the break up might be inevitable. I’ll always love you 5k, because you were my first, but I feel something I haven’t felt in a long time with 10k….passion for running again. 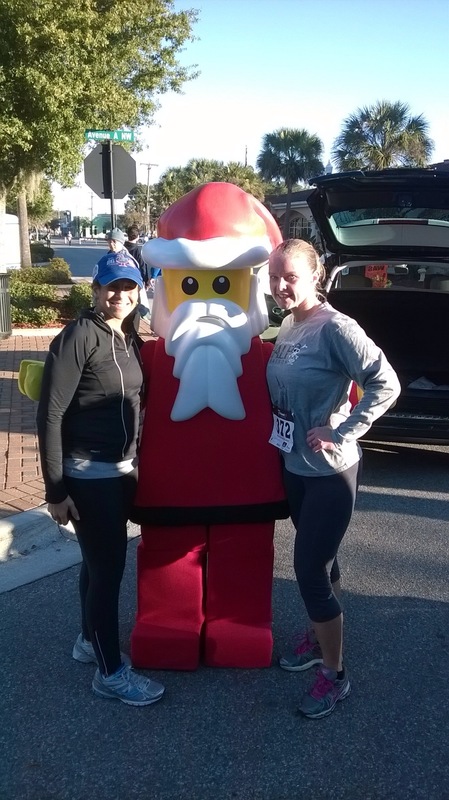 Even Santa from Legoland (Winter Haven) came to spread his Christmas cheer and congratulate us…. What did you accomplish that you really wanted to today? Or ANY day? 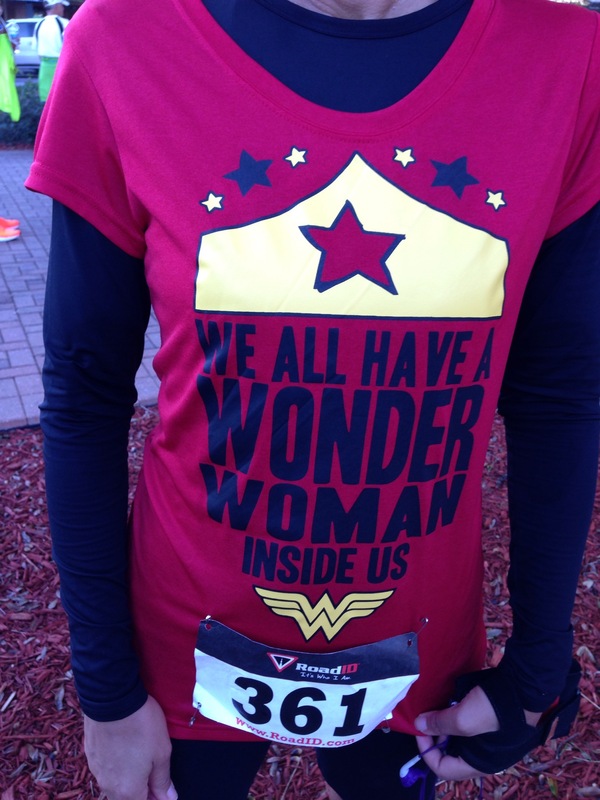 ….And some parting thoughts inspired by my GIRL, Wonder Woman!! It’s in us ALL!! Basketball season is in full swing which meant saying “GOODBYE” to my lovely Saturday morning runs. It means “HELLO” to Saturday afternoon runs! I really don’t like running in the afternoon. Why? 1. The day is already started and my laziness is already on full OVERDRIVE. 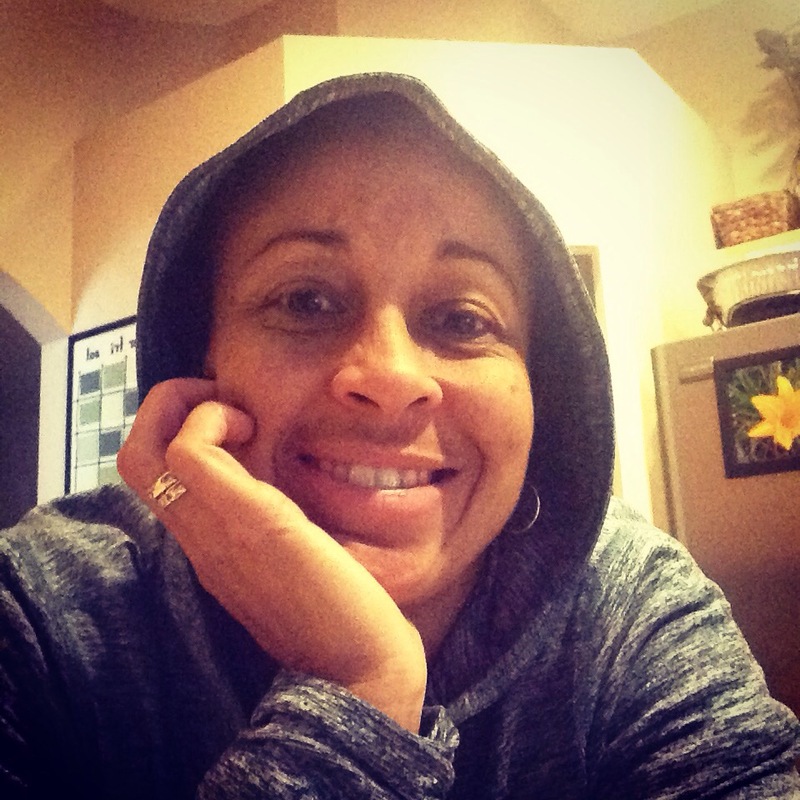 There is always something that has to be done…laundry, cleaning, football, basketball….you name it. 2. Let’s face it…it’s FLORIDA! And it’s HOT! This time of year it’s a little cooler but it’s not like our friends up north! 3. It’s harder to “convince” myself to get it done in the afternoon. (Refer back to #1). This is why I dressed in my running gear at the boy’s games, so when we got home, off I went!! 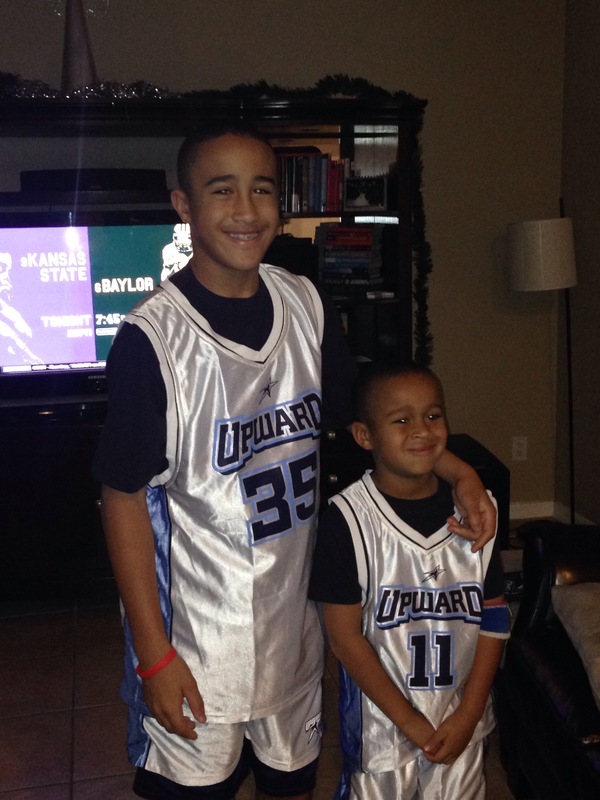 But Julian and Aidan LOVE basketball and how can you say NO to these faces??? 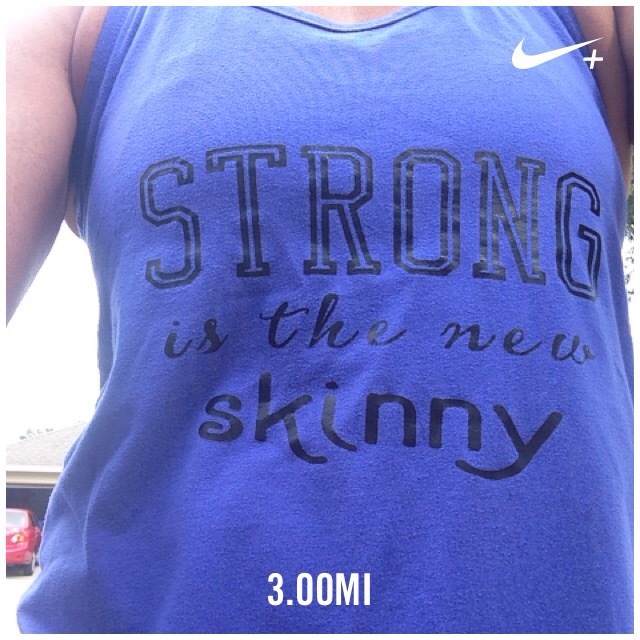 I ran 3 miles yesterday. This is part of the prep for Saturday’s 10k. I wasn’t in love with my pace (I am about 1:30 minutes SLOWER than I am accustomed to) but the reality is that I don’t have the time to devote and dedicate to getting faster right now. That was HARD to write and put out in the universe. I don’t like to think that I don’t have the time, but the boys have needs and their needs are important. These are the sacrifices we make as parents. I am able to keep a fairly consistent pace, so I should be “ok” for the upcoming race. My MANTRA that I try to remember and live by. This week I hope to have a few days for running. Nothing crazy because I don’t want to hurt myself before the 10k on Saturday. I can only get to the gym twice this week because of basketball and Scouts this week. What’s your exercise this week look like? 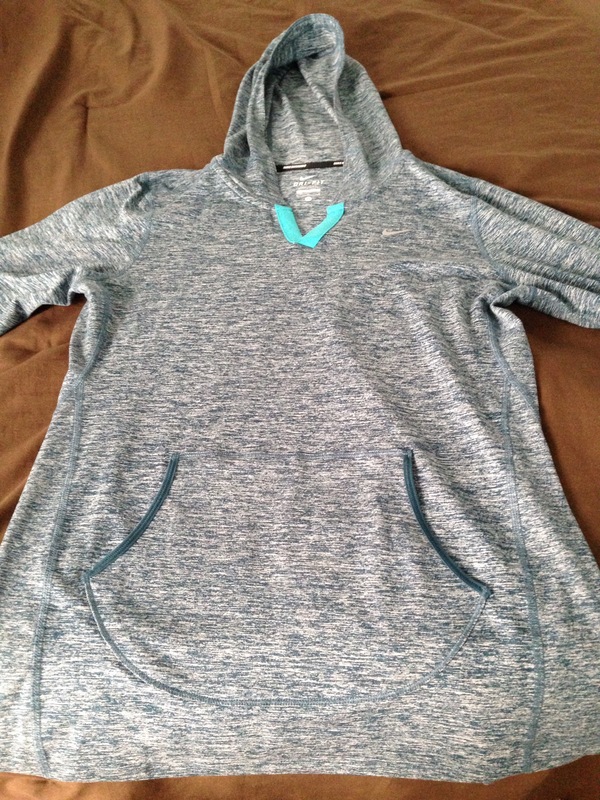 A Post for my Hoodie…. I’ve been DROOLING courting THIS Brooks jacket since I saw it on Anne of Fannetastic Food (<——-one of my FAVORITE blogs! I'm gonna meet her one day!! Go check her out!!!). The sad part…it's out of stock at the moment! Boo!!! I figured my favorite running store, Fitniche would have it and ALL balance would be restored in MY universe!! I didn’t even really search for it because I became side tracked by THIS beauty…. All I can say is…Yep….I take everyone you have!! Thaaaaaaaaa-nks! 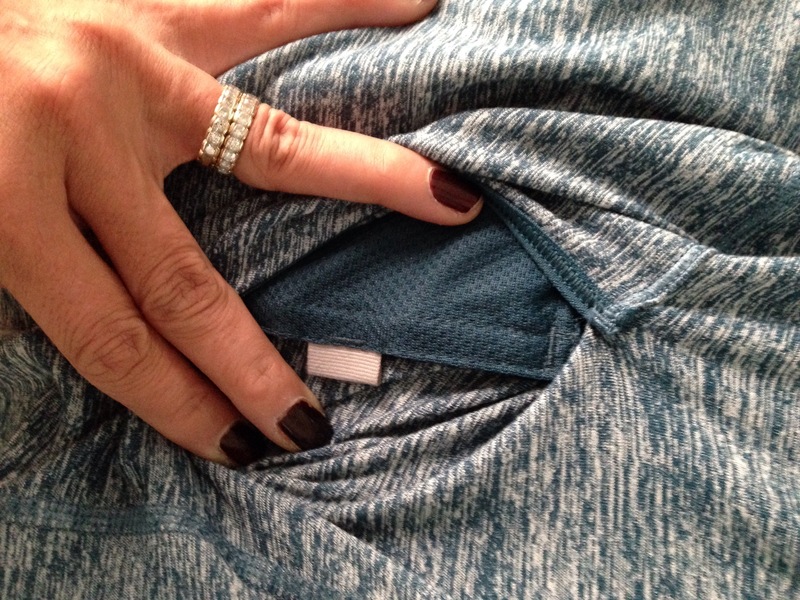 The front pocket has a smaller pocket for keys and small items. 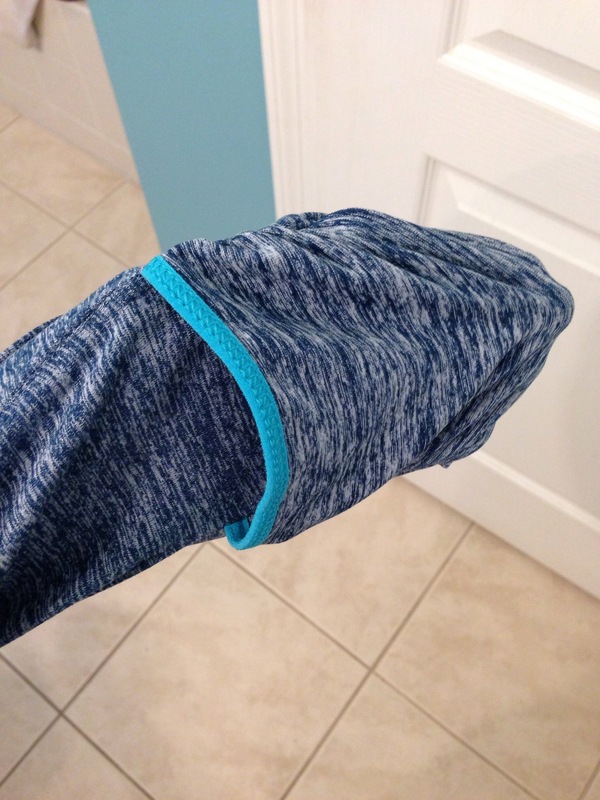 But this hoodie not ONLY had me sold at “hoodie”, but had me RUNNING out the door because of……THUMB HOLES!!!! Yep…it makes like a mitt, too!!! I can’t STAND how cute and comfortable this is! 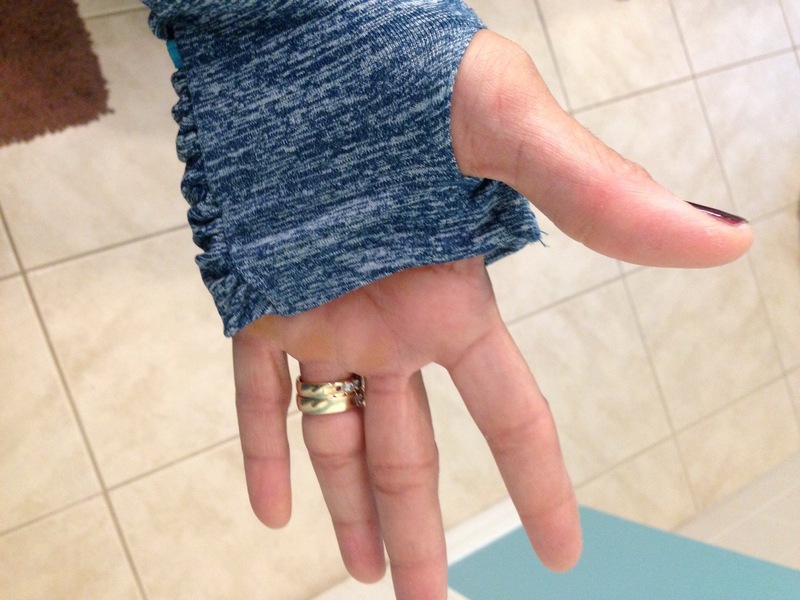 It is incredibly soft and feels lightweight , and keeps you warm! 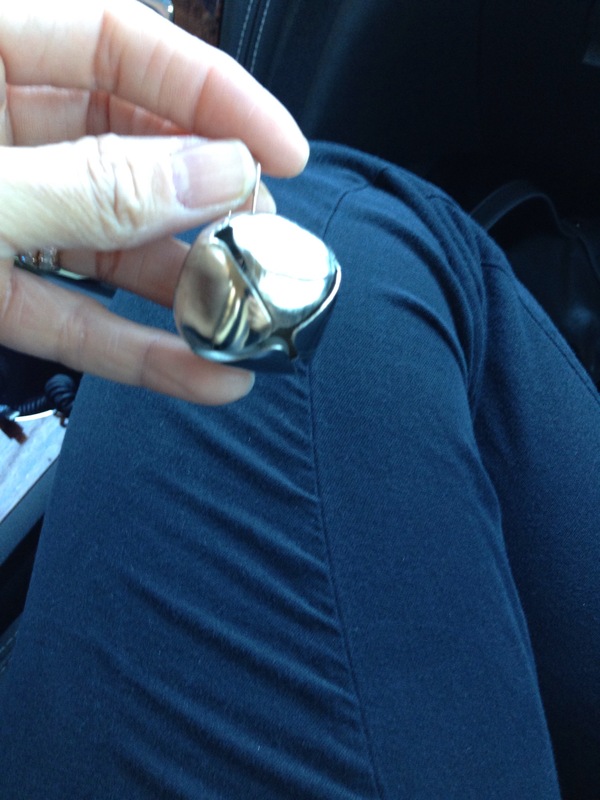 I picked a “Medium” because I don’t like clingy items, particularly around my problem area…ie GUT!!! One can’t have TOO many hoodies, can one??? Any running gear that you would like to get YOUR hands on?? WHAT did I do again this time, you ask? I signed up for another race,but this time it’s not my normal 5k…..I am venturing into the Land of 10k!!!! That’s right folks…. I’m going to try the FEARED 6.2 mile run. How do I feel about this adventure?? To put it plainly….. I’m scared! I’ve never run more than 5 miles in my life (at one single time), so what on God’s green earth makes me think I can run 6.2 miles?? To say that I’m “bored” with the 5k distance, makes me sound like an up obnoxious runner!! (OMG….did I just refer to myself as a “RUNNER”???). To say that I’m “bored” with the 5k, makes me sound like I’m KILLING my 5k times (and I’m NOT!). But I am being honest with myself and knowing that I am settling into the 5k distance because it’s comfortable. It’s where I fell in LOVE with with running. At this point in time, is not going to continue to challenge me to become a BETTER runner, though. I think my body is accustomed to running 3 miles (is that even POSSIBLE???) and I don’t PUSH myself. It isn’t allowing me to burn calories as effectively as I should because I’m not MAKING myself leap out of the comfort zone! 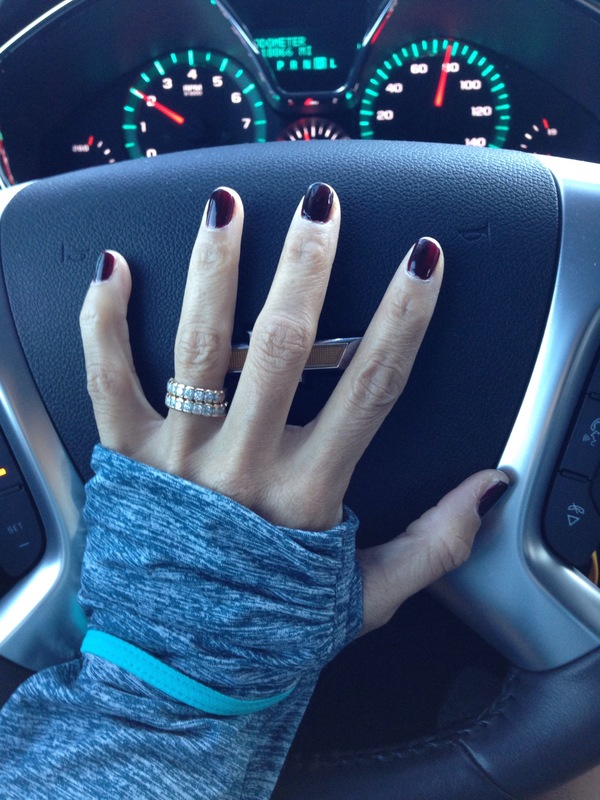 What better way to shake up your metabolism than increase your mileage?? So…there you have it!! All signed up and ready to go…..DIE! Oh….Remember my friend Sam that did the triathlon with me??? Yeah…. I dragged through into this too!!! I’m totally sure she’s going to unfriend me SOON, both in real life and on Facebook! Wish me luck, as I MENTALLY prepare over the next two weeks for this race. I’m just going to sit back, relax and enjoy the pace!! How do you FEEL before something new?? I finished off my holiday with a run on Saturday. I really enjoy this holiday season because when I’m not working, I’m working OUT! If you remember, I did run on Turkey Day morning. MY Black Friday was at the gym for a great WOD. I hate to admit it, but it was needed! 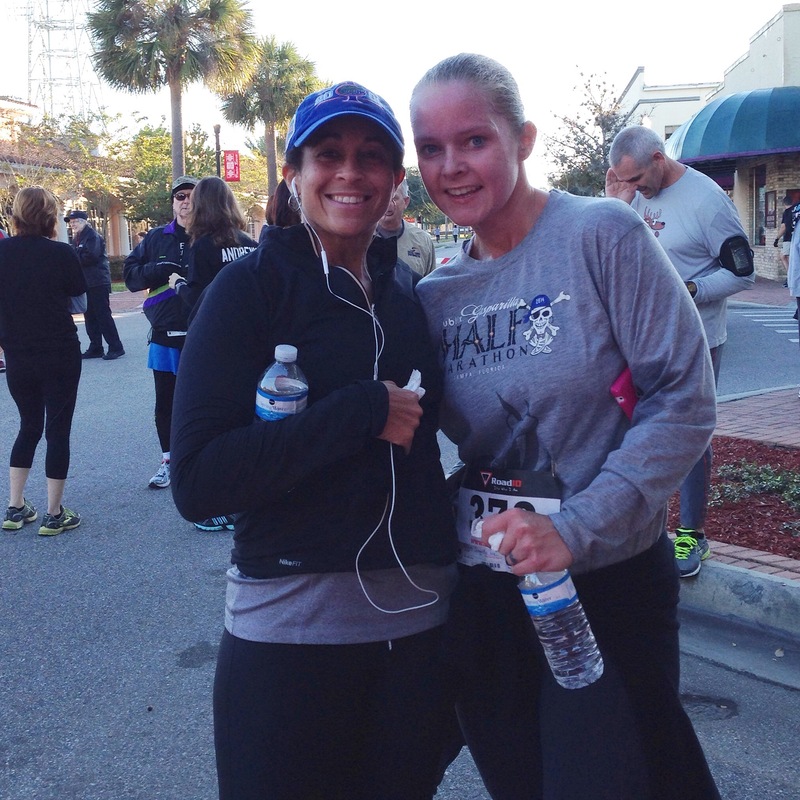 Saturday came and I ran a 5k in Lakeland. 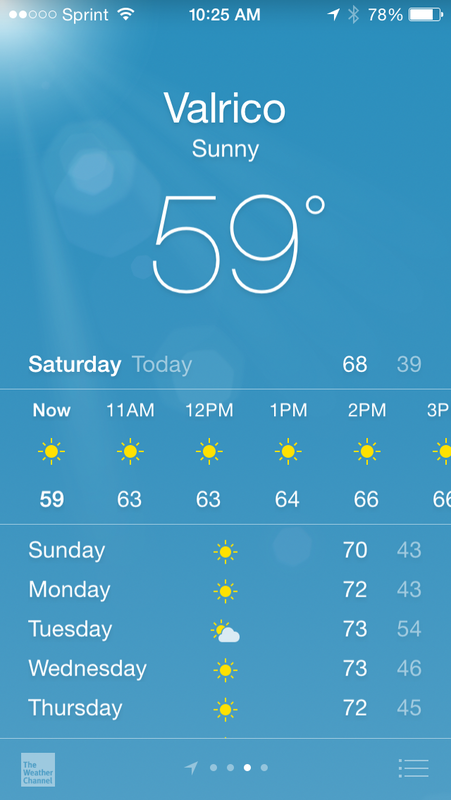 It was a “cool” 43 degrees that morning; it’s the weather I LOVE to run in….seriously! It was the Christina 5k, which also benefited the Rudolph Round Up Toy Drive. It was nice to participate and help out someone during this holiday season. Before I dig into the race details, I need to confess…I did the UNSPEAKABLE that morning!! My new vitamins make me thirsty, so I am drinking more water…which leads to more frequent bathroom trips. Saturday morning was no different, but I couldn’t hold it during the run…so I.used.a.PORTA-POTTY!! the run was refreshing! It was a nice easy course within the Christina development…. How was the rest of YOUR holiday weekend? What kind of exercise did you get in to get your holiday(s) started?? ?